It’s a fast-forward journey through an oeuvre that is, as Baldessari puts it, like a history of the 20th century. 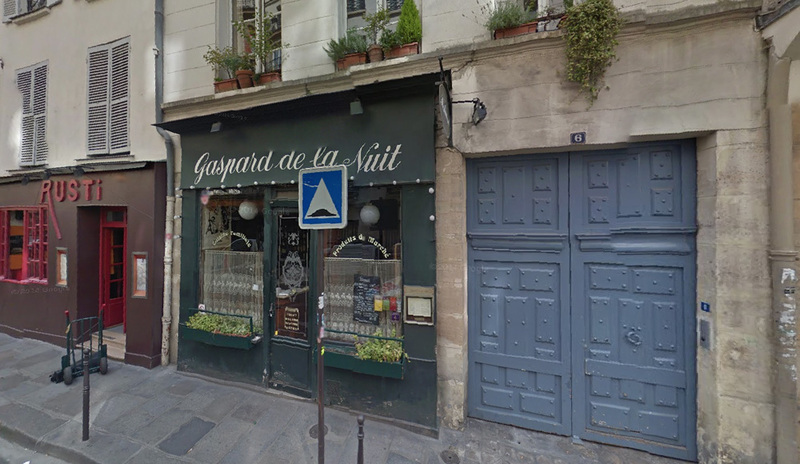 Le Gaspard is small – just a converted shop really – with a few tables, a good traditional menu and some good value wines. It’s not Bofinger or L’ambroisie for sure, but very relaxed and, well, comforting. 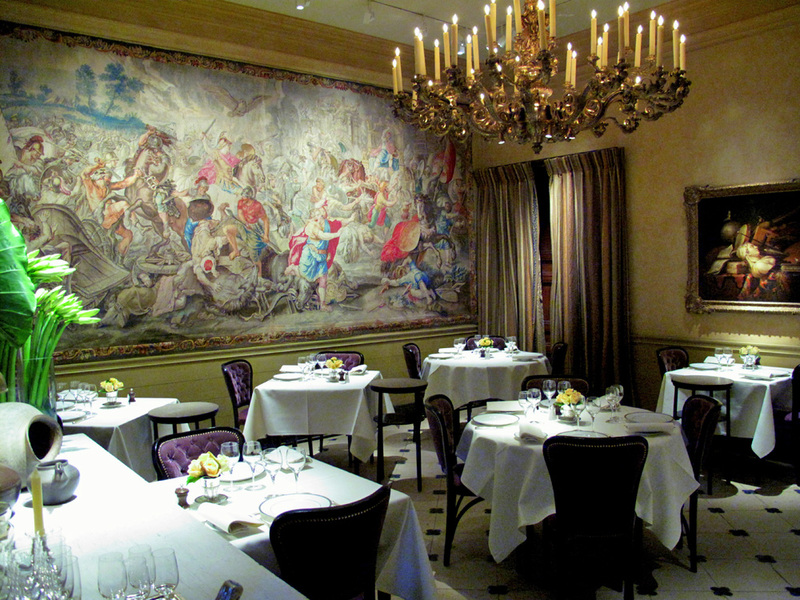 You don’t have to suffer for your food as you might in some exalted establishments. No, not le Gaspard – this is L’ambroisie. Definitely on the list to visit…hope the food is simpler!